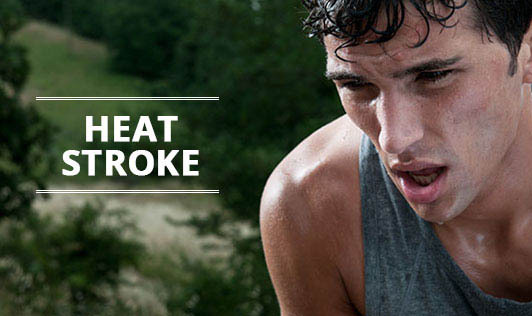 Heatstroke is a condition caused by your body overheating, usually as a result of prolonged exposure to or physical exertion in high temperatures. This most serious form of heat injury, heatstroke can occur if your body temperature rises to 40 °C or higher. If you think a person may be experiencing heatstroke, seek immediate medical help.